Don’t be a terrible, cliché, boring gift-giver. 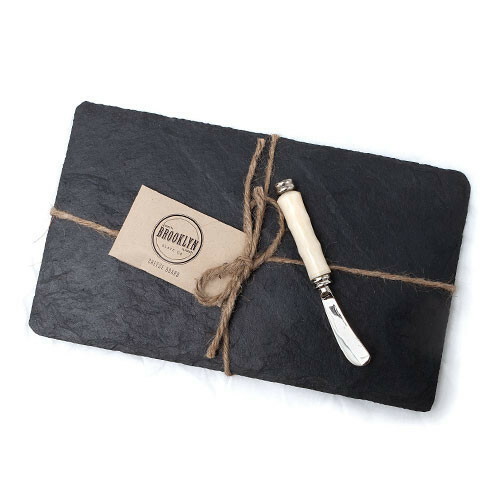 Be a CHEESY gift giver and earn the love and adulation of everyone you know! 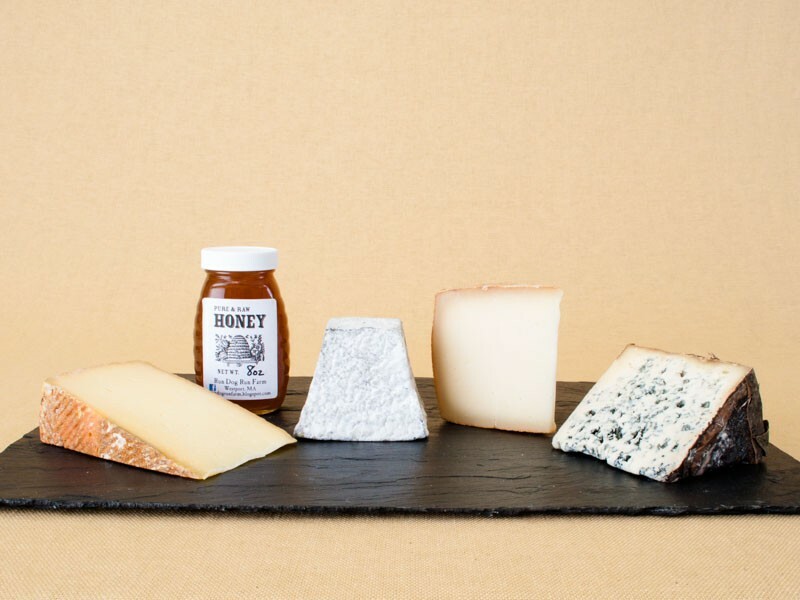 Cheese of the Month Club! The real gift that keeps on givin’ the whoooooooooole year. 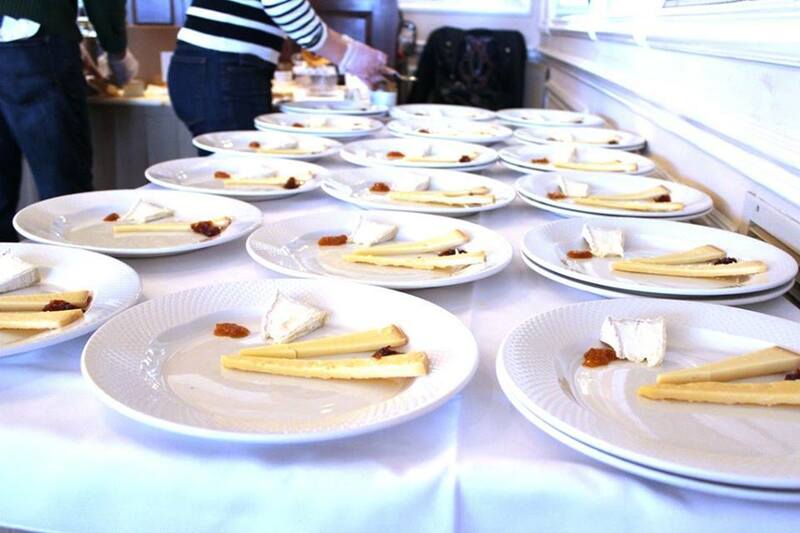 Cheese Classes! WAY tastier than a book but just as stimulating for the mind! Cheese Books! 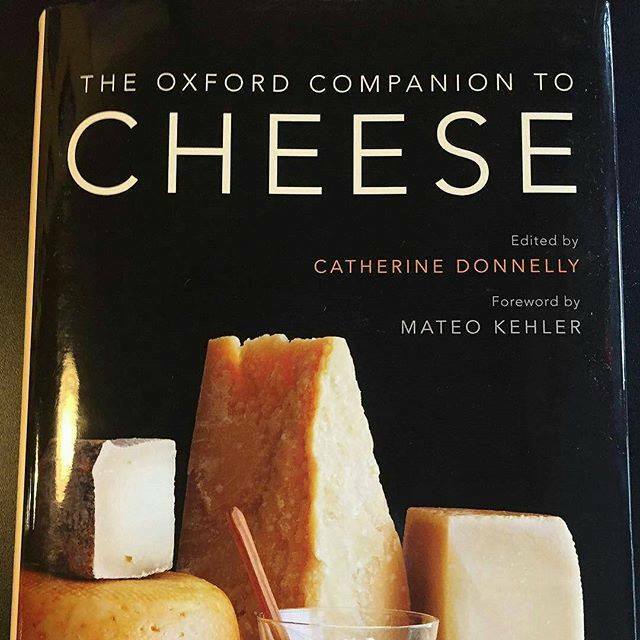 Ok…but it’s a book ABOUT CHEESE so it’s better than most other books. Gift Cards! We got cheese and meat and cheese and jam and cheese and cheese tools and cheese and…just give someone a gift card to the Cave, they’ll love you forever! 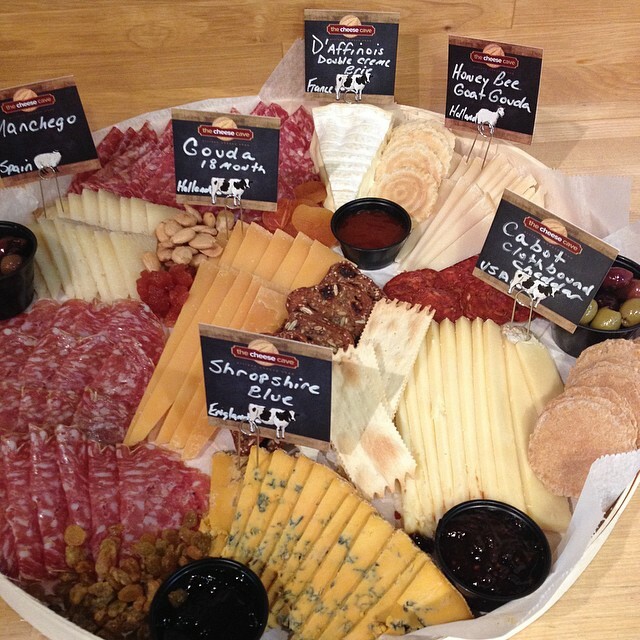 Thank you Chris and Mary for the kind words and your continued support of The Cheese Cave! Thank you Chrissi! - glad to see you have similar priorities in life! !